Ed. 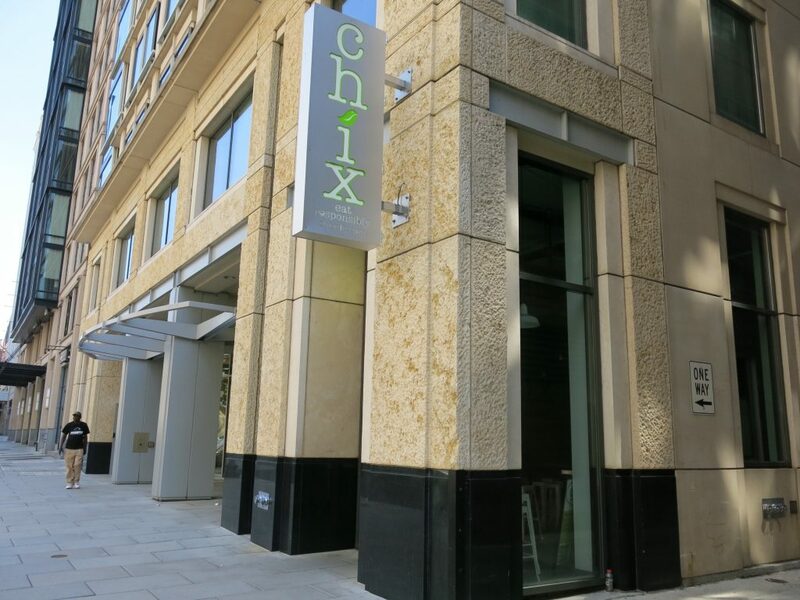 Note: Chix’s 14th Street location opened back in 2012. 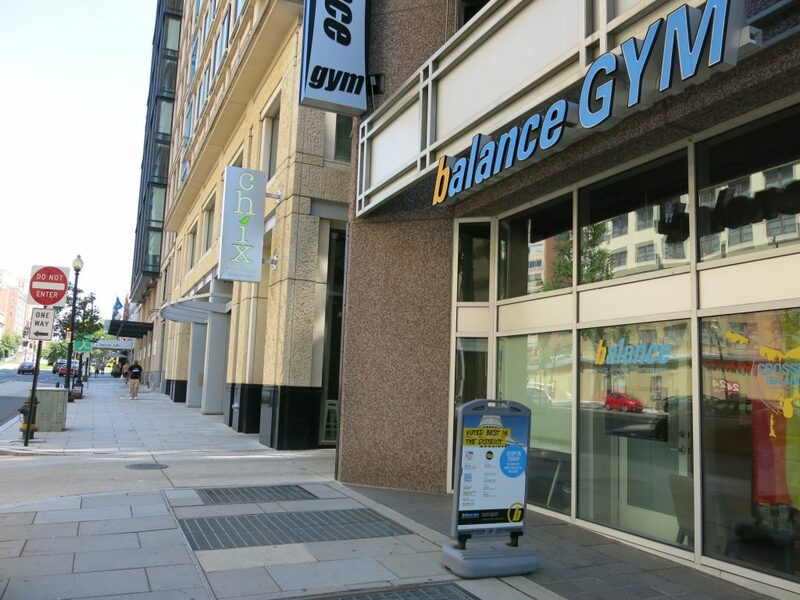 Their original 11th Street location closed back in December (now Charcoal Town.) I sent an email to inquire the status of 14th Street and have not yet heard back either. Updates when more is known.